With a background in Pharmaceutical Sciences (1996) and a PhD in Nutrition and Food Chemistry (2004), she is currently an assistant professor at the Faculty of Pharmacy of the University of Porto, where she teaches Food Technology, Food Chemistry and Nutrition. 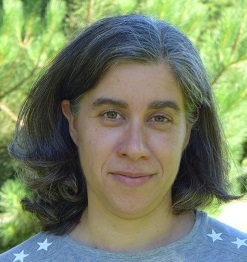 Her current research interests include the development of analytical methodologies and application in the evaluation of food processing impact on the nutritional and bioactive components of food, complemented by several works in the fields of quality control, food safety and authenticity, in direct support to public health interventions. Of particular highlight are the studies with lipid components, in food or biochemical matrices, supporting market studies and assessing the impact of food on the human body. She is the author of more than 120 scientific articles in indexed journals.